All Classes are 50 minute long. This high-intensity workout can get you the most results in minimal time. Experience incline bodyweight low impact strength training at all it’s BEST! 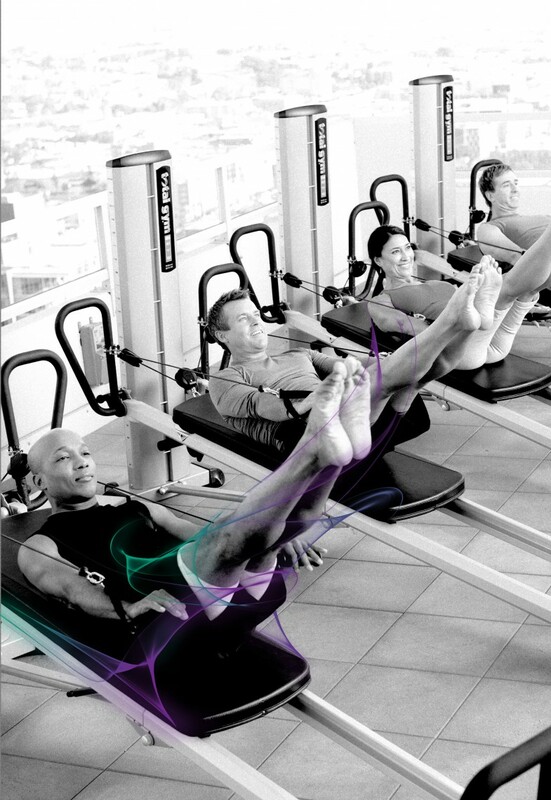 Our Total Body workout will enhance performance and get you stronger and leaner. Chisel your core and engage muscles you never knew had to create a long, lifted look, improve posture and help you move better. Our challenging FITSPACE class incorporates the stationary indoor bike for cardio and Total Gym incline bodyweight training to condition your entire body. Experience this low impact, high intensity workout with strategically timed intervals to get max results in less time.s a vigorous music-led group training with personal attention from your Gravity trainer. This Ultimate calorie-burning, fat-scorching circuit workout combines bodyweight exercises, stationary bike and functional movements using Kettlebells, medicine balls, dumbbells and total gym incline bodyweight training to transform your body. Move from station-to-station in the fast-paced, non-stop, challenging workout to reach your highest goals. It is a new approach to Pilates, Yoga, and other mind body practices in the unique environment of bodyweight training. Try a new kind of mind body workout!